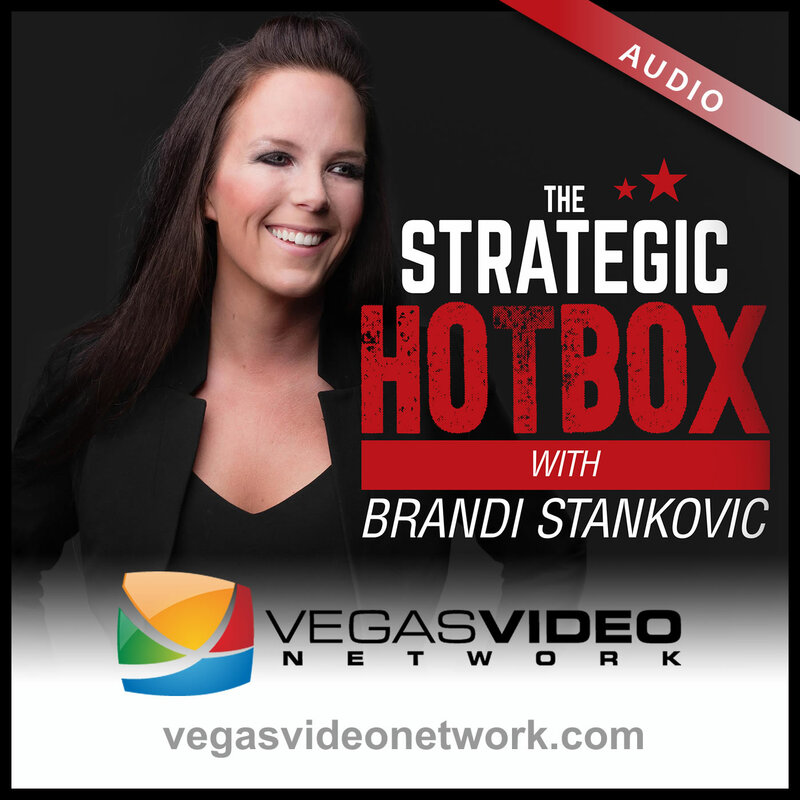 The Strategic Hotbox, Wonder Women, is a special edition podcast that will target leadership challenges for women or those that work with women. In this episode, Dr. Brandi Luv Stankovic and guest, Caroline Willard, President & CEO of Cornerstone Credit Union League discuss the glass ceiling, what it is and what it takes to breakthrough industry standards. Caroline also shares insight into her journey and progression in leadership.